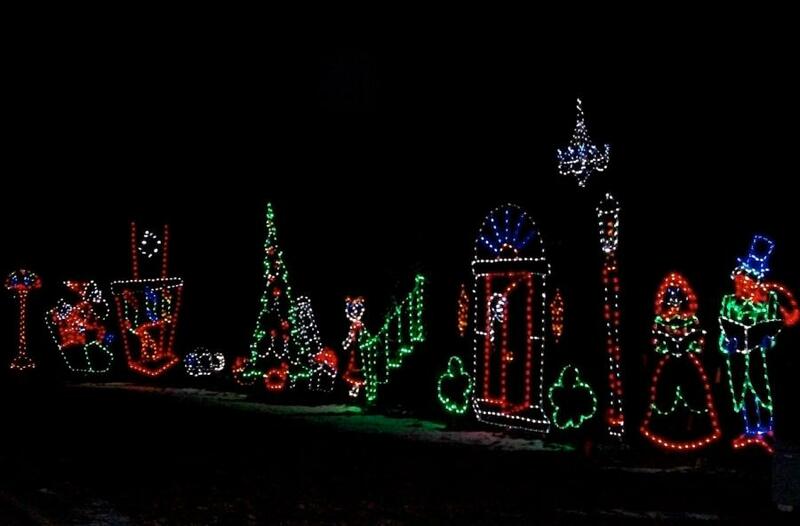 Enjoy a free bus ride through the holiday light show at Olin Park. If time permits we will make two loops to make sure you get to see everything. The bus will depart the Madison Senior Center at 4:30pm and return by 6:00pm. Registration deadline is Friday, December 14. Register at the Madison Senior Center or call 266-6581.